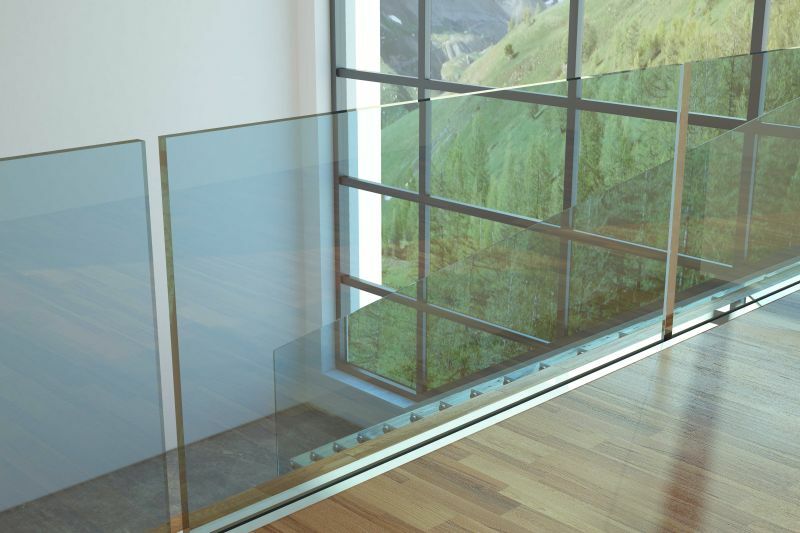 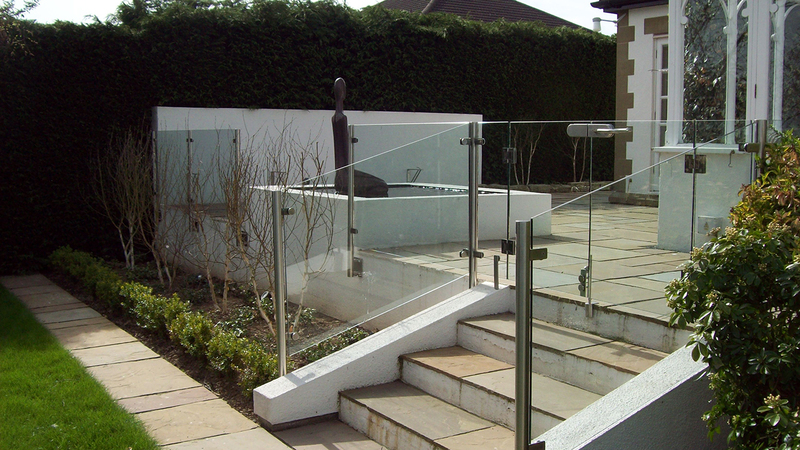 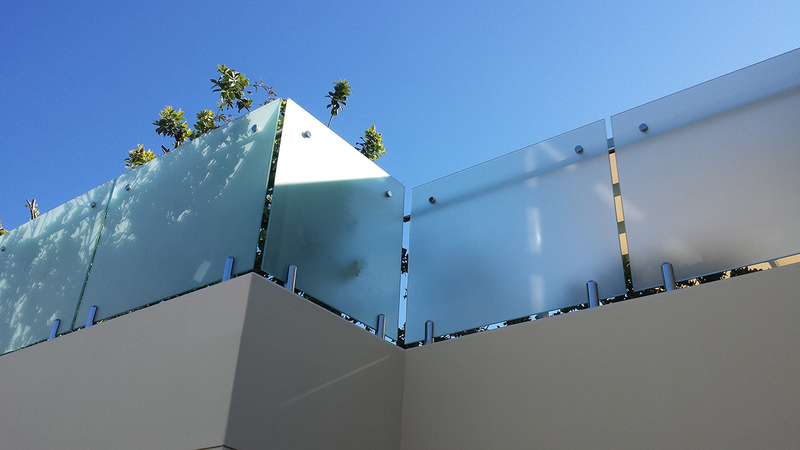 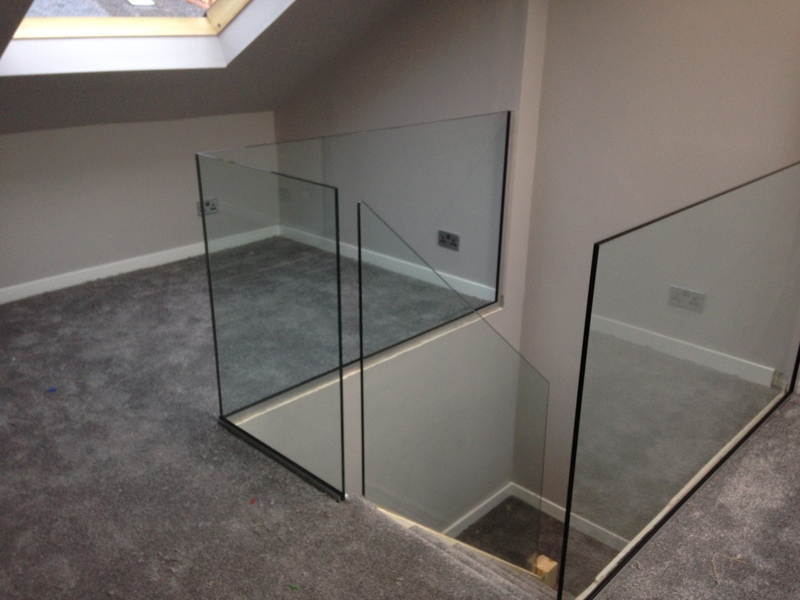 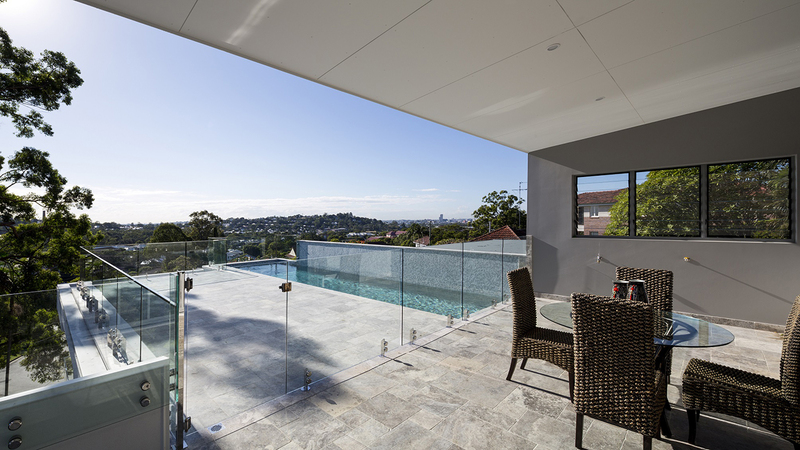 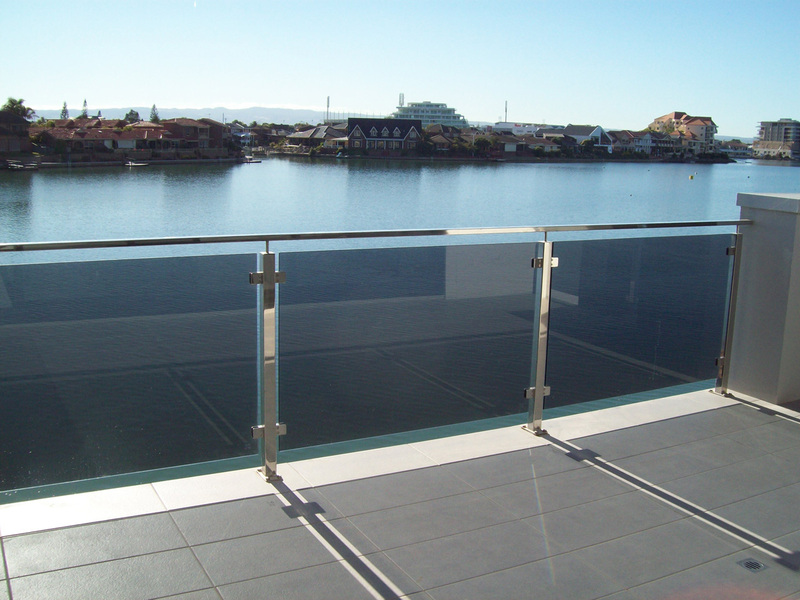 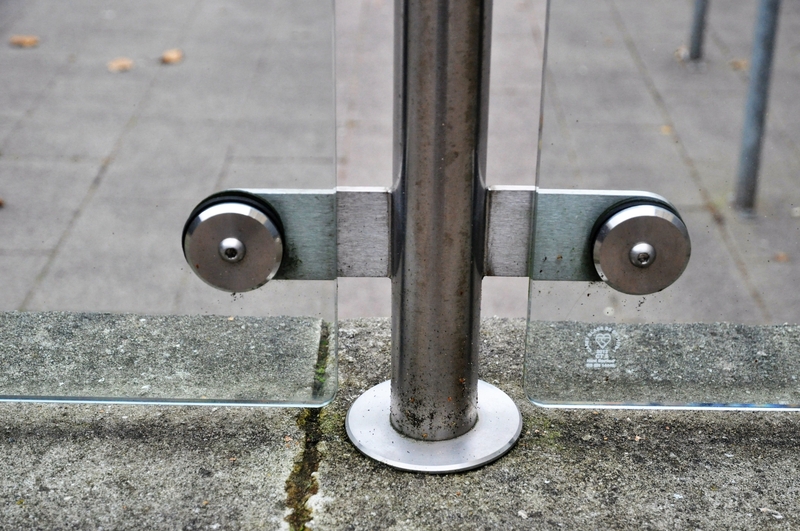 Glass balustrades are an innovative way to renovate and upgrade your living space. 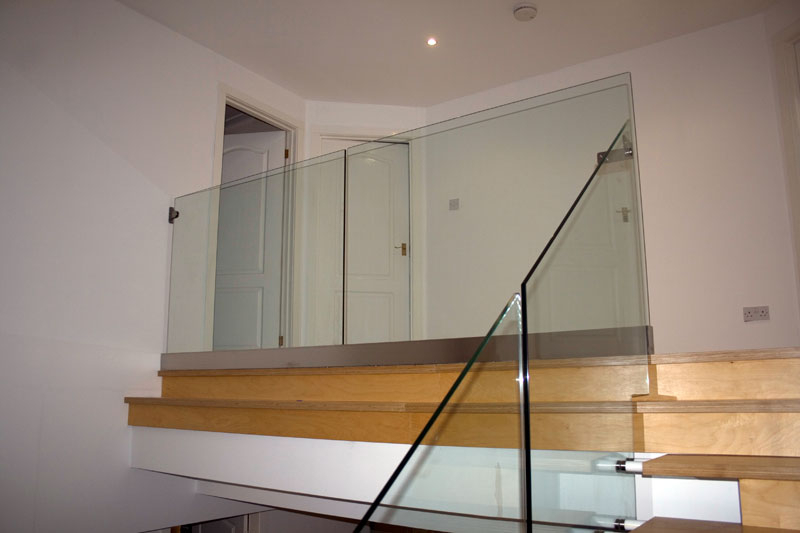 A bespoke quality which portrays style and finesse to any home, Glass balustrades convert an environment into an iconic center piece. 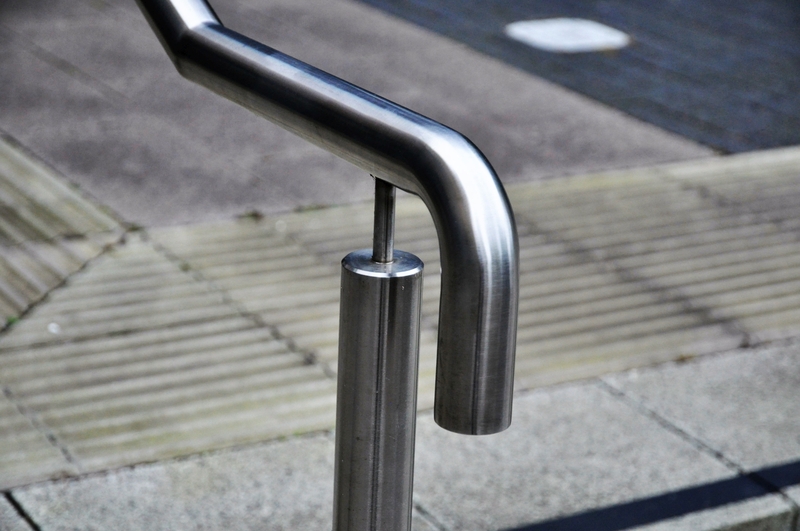 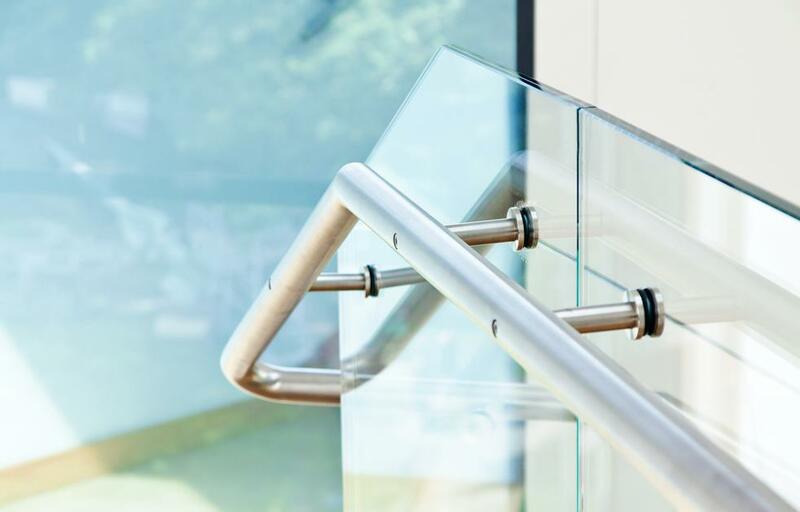 Crafted from premium grade materials, our glass balustrades denote an aesthetic glass enclosure, allowing in sunlight and preventing heat loss.